Technogym FLEXability Set 1 x Posterior 1x Anterior Transport possible! 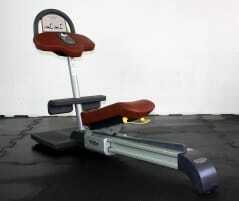 Technogym Selection Line circuit - 17 pieces - refurbished - as new - buy from the market leader!! The first fitness machine of this brand was built in a garage in the Technogym Village in 1983. Today Technogym is present in more than 100 countries and is one of the leading manufacturers of high-quality equipment in the training and wellness sector. About 35 millions of athletes are using new and used Technogym training equipment every day. Fitness equipment of this brand can be found in gyms, medical centers, spas, companies, cruise ships, schools, universities and sports clubs. 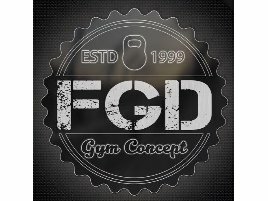 People who are interested in sports as well as fitness companies buy and sell training and therapy equipment on fitnessmarkt.com. 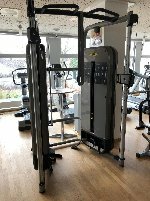 If you want to reach the right target group, just create an ad for your new or used Technogym training equipment on fitnessmarkt.com. 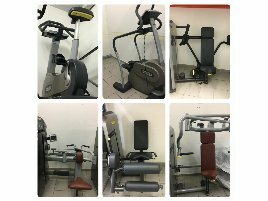 If you are interested in new or used Technogym training equipment, you can find a wide range of suitable products on fitnessmarkt.com. 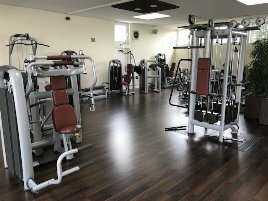 If you want to sell new or used Technogym training equipment, you’ll find exactly the appropriate target group in the users on fitnessmarkt.com. As the first impression is very important, you should care for a good optical impression. 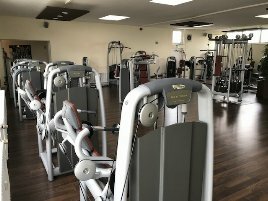 Your ad should contain all necessary information on the used Technogym training equipment and have an attractive design. 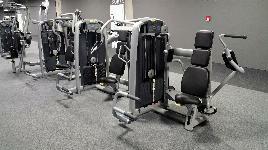 It is also recommended to include pictures of the new or used Technogym training machine. Many prospective buyers are interested in delivery of the new or used Technogym training equipment. If you have the possibility to offer delivery of the Technogym training equipment you sell, state this information also in your ad. 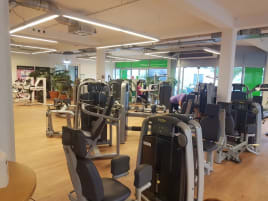 If you don’t have the opportunity to deliver your Technogym training equipment, you can also refer to the different providers for Transport & Relocation in the fitnessmarkt.com service area.